Minimizing a company’s exposure to risk is an important aspect for all businesses, which is why CTrax is so necessary. 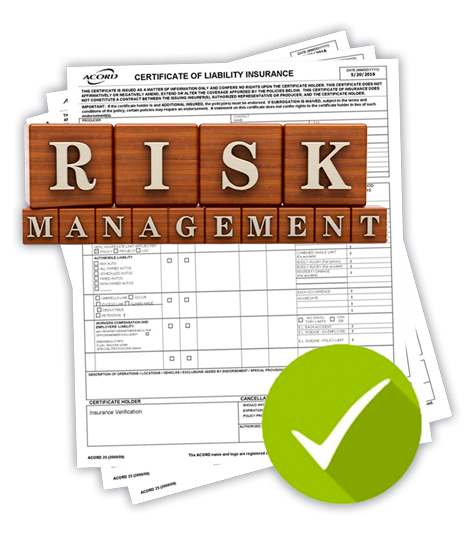 Another important aspect is ensuring that all risk exposures and lines of business are covered. Through automated workflow, the chance for human error is eliminated by the system autonomously updating and managing all information pertaining to certificates of insurance. Certificates of insurance can be required for many reasons. To mark the occasion, the company decides to set up their warehouse with lighting and a stage, in addition to hiring entertainment. Due to numerous laws and safety codes, the company is responsible for maintaining certificates of insurance for the setup crew and any other hired persons in their building. Normally, this would require a ton of extra time and effort to organize and manage. 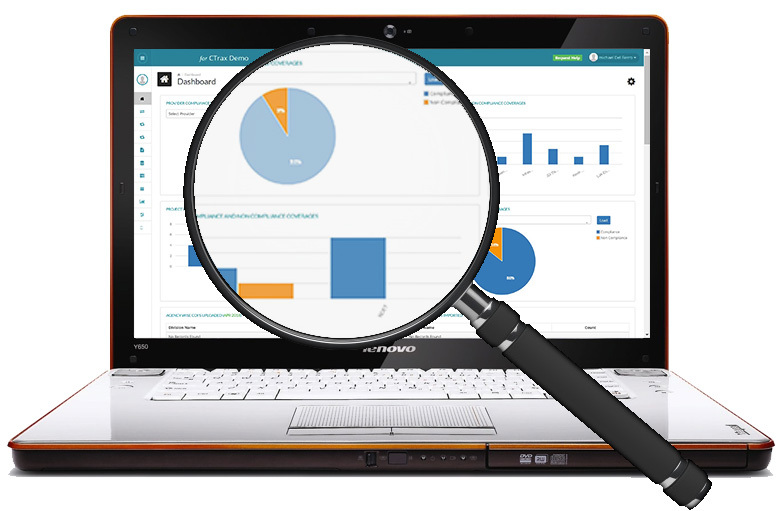 But, using CTrax employees will spend less time searching through filing cabinets and more time ensuring that your business is running. 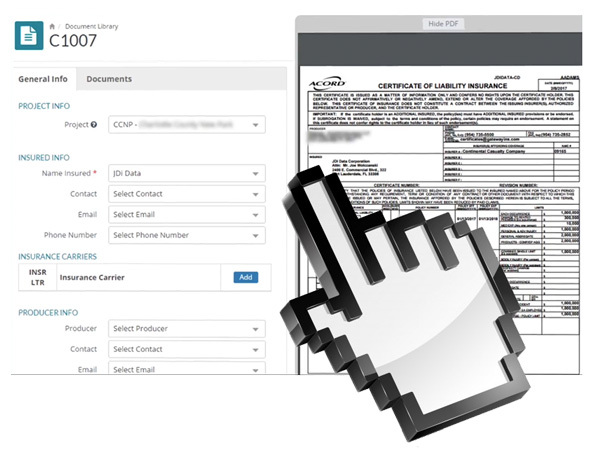 CTrax automatically mitigates user risk by removing the stress of having to manually manage certificate operations. In the case an incident does occur, coverage is only a click away. It’s like having a personal assistant that you don’t have to micromanage.